CIKA was founded in April 1980 by three families, to increase the awareness of cancer in children and to encourage financial support to aid research into children’s cancer. CIKA is an official auxiliary of the Royal Children’s Hospital and is open to any interested persons who feel that they would like to contribute to help CIKA achieve its hopes and dreams. The CIKA logo is in memory of the children from the three founding families. One child liked birds, particularly seagulls, one child liked butterflies and the third child liked flowers, especially nasturtiums. May the three children rest in peace. CIKA is committed to providing funding for research into solid tumours, the most common group of childhood cancers. Solid tumours include Wilms’ tumour, neuroblastoma, osteosarcoma and Ewing’s sarcoma. Apart from the influence of genetic factors, inherited conditions and exposure to ionising radiation, little is known of the cause(s) of childhood cancers and nothing can be done to prevent them. 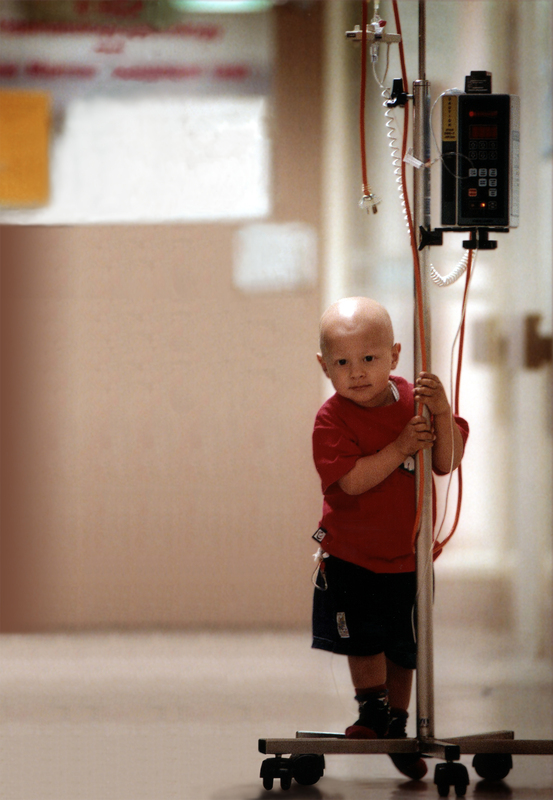 Therefore, the need to continue the financial support of research into childhood cancer is imperative. CIKA has actively supported research projects at RCH with financial assistance since its inception, and will continue to do so until these types of cancer are cured. Additional information on CIKA’s aims and history has been provided for potential members and supporters by our Vice President, Ellen Webb. It can be viewed by clicking this link or downloaded by pressing the download button below.